A dirt eater as a child, when she isn't in the kitchen, Kaili loves to be in the garden with all the living things that call it home. Copper is everywhere – in our homes, gadgets, cooking utensils and decorative objects. It is thought that copper was the first metal to be actively mined by man, perhaps as early as seven to ten thousand years ago. From its earliest use in tools and weapons and through the ages, copper has increasingly become an indispensable metal due to its conductive, antimicrobial and biostatic properties. 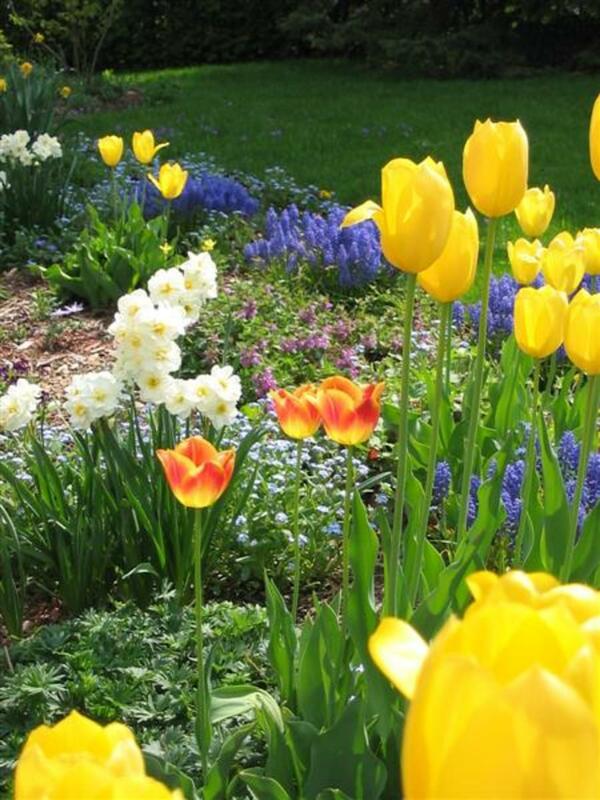 All of these are characteristics that are important in gardening. By the end of approximately the fourth millennium BC, the smelting and working of copper had spread around the Mediterranean from what is now Iran and into Egypt. Smelting had simultaneously been established elsewhere on the planet in places as diverse as Siberia and India – and even in Michigan, with smelters there dating back to 5,000 BC. Though early agricultural tools, including hoes and sickles, had been devised using copper alone, the use of copper in agriculture really got going in the Bronze Age which began about 3300 BC, when copper’s alloy bronze was discovered. The addition of tin to copper was probably an accident at first, but smiths soon realized that by adding tin to copper, they could create a much harder, more durable metal. 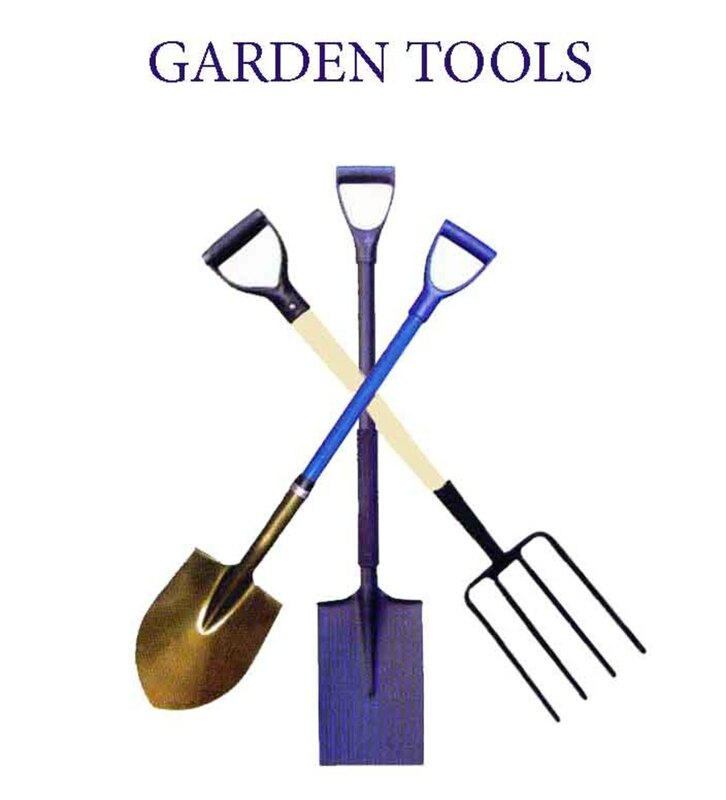 Even though steel garden tools are now the most common tools you will find, copper garden tools are still the choice of many gardeners. 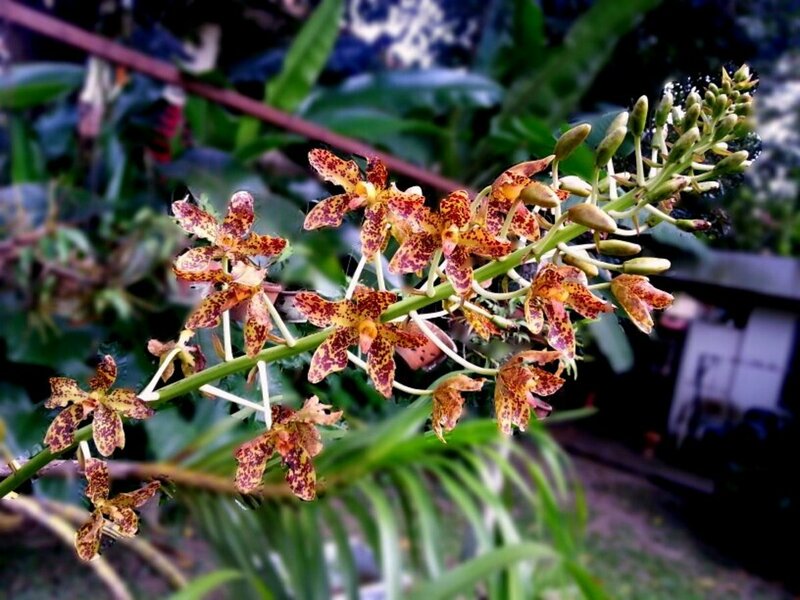 Using copper tools is beneficial to the garden because it leaves minute atoms of copper in the soil, providing some measure of protection from harmful fungi and bacteria. Copper’s antimicrobial properties are well documented, and it is capable of killing water-borne pathogens like e. coli and legionella bacterium (Legionnaire's disease), neither of which can survive in copper. Copper also has biostatic properties. This means that bacteria cannot grow on it, and because of this, copper and copper alloy doorknobs like bronze help to protect against the spread of disease. Besides the great weight and feel of copper garden tools, there is just something very appealing about the look of them, especially when they are kept clean and shiny. An easy and natural way to clean them is to dip half a lemon in some coarse salt, and then rub the copper. Add more salt as needed and then just give them a good rinse with the hose when you are done and air dry them before putting them away. Copper in its sulfate form has long been used as a fungicide to treat blight, rust and other plant afflictions in the garden. Bordeaux mixture, which is a combination of copper sulfate, lime, and water, is particularly effective at treating various plant and tree diseases as it adheres readily to the plant and is not washed off by rain as easily as some other treatments. 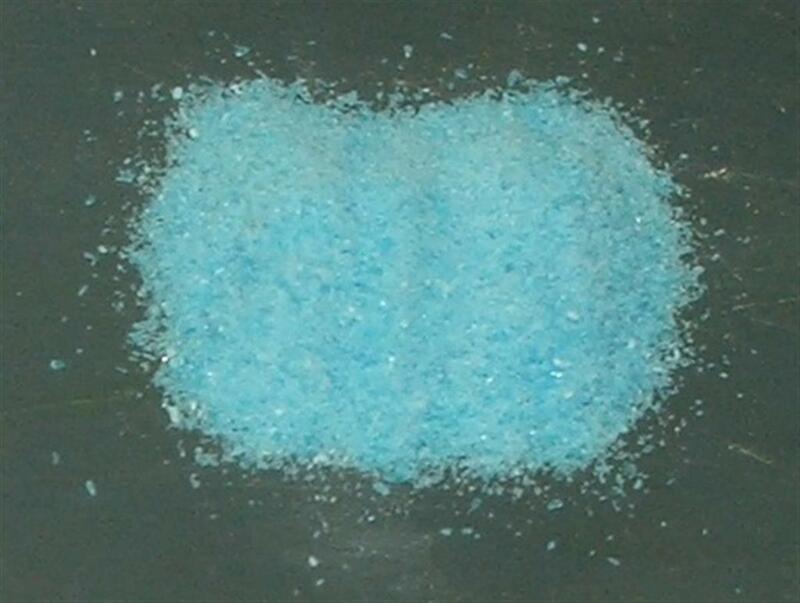 Copper sulfate is also used to treat copper deficiencies in vegetable gardens and fruit trees. Recognizable by withered tips on the twigs of the tree, copper deficiency also causes leaves to turn yellow and fall. 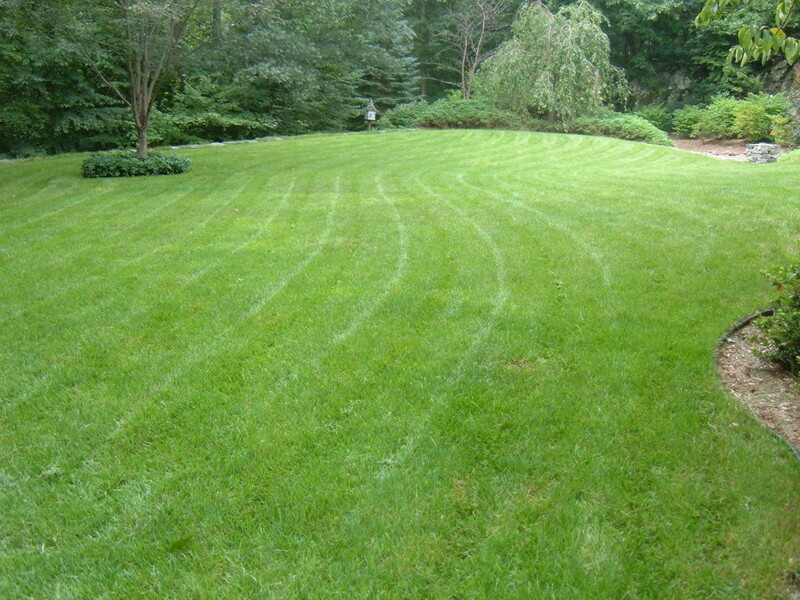 If you do a lot of gardening, it may be worthwhile to have your soil tested to determine if the soil is low in copper. There are accredited labs out there that will test soil for Ph levels and nutrients relatively inexpensively. The actual amount of copper your garden needs can depend on things like how coarse the soil is and how much organic matter it contains. High levels of organic matter can slow the absorption of copper, but this usually rectifies itself once the organic matter breaks down further. If you determine that you do, in fact, need to add copper, keep in mind that copper sulfate and mixtures containing copper can be harmful to people, plants (it can severely discolor and even kill the plant if too much is used) and animals if it is not handled properly. It can also build up in bodies of water (e.g. ponds and lakes) if it is being used to treat soil or plants in large farming operations, which can be harmful or even lethal to aquatic life. Many commercially available plant foods contain copper sulfate, along with urea and trace elements in oxide or sulfate forms - potassium, magnesium, zinc and iron. It is important to read and carefully follow instructions on the labels of these products. Some recommend that you limit your exposure to the product by wearing protective clothing and gloves and taking care not to breathe it in. This is where copper really shines! Sorry, I simply could not resist that pun. 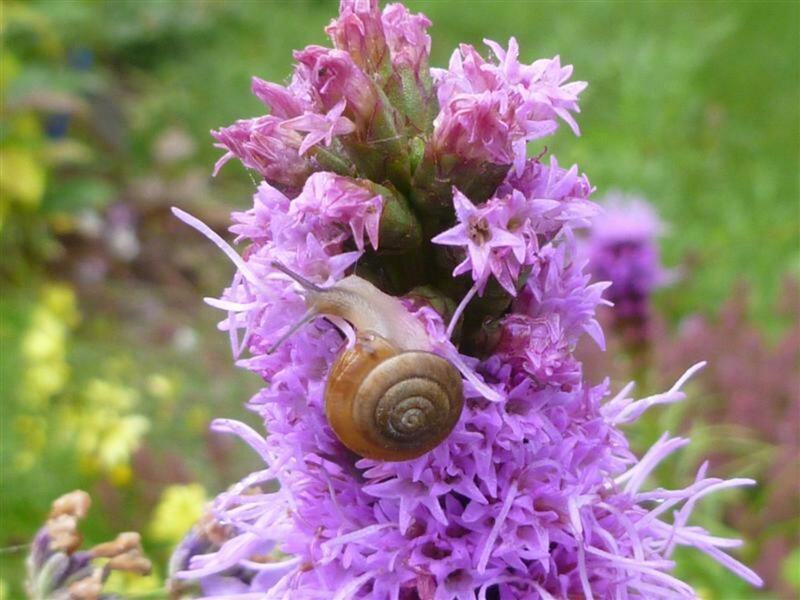 These unwanted visitors can wreak havoc in your garden, eating holes in leaves, munching on stems and bulbs, often killing the plants in the process. 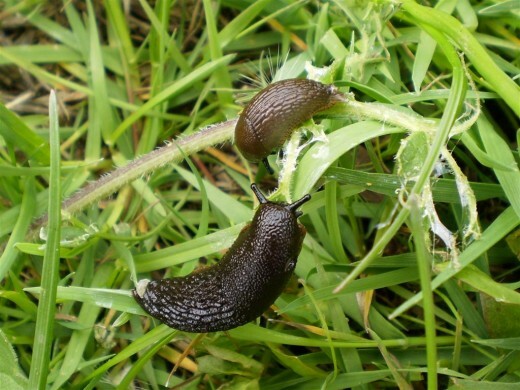 Both slugs and snails tend to be more plentiful in wet areas or generally in years with more rainfall. Go outside on a summer night when the dew point is high, and shine a flashlight on your lawn...you are sure to see some of these wormy creatures heading for your garden. But you have a secret weapon: Slugs and snails hate copper. Both of these slimy invertebrates have blue blood because it contains copper instead of iron. Though the absolute reason they are repelled by copper is not completely understood, it is thought that the snail's slime contains metal ions. When slugs and snails come into contact with copper, it actually gives them a little shock because of their slime. Copper strips can be purchased for use in the garden to be used as slug barriers. The strip has to be wide enough so that the slug cannot simply “hop” over it to avoid being shocked, and strips are most effective when used at the base of planters, pots and tree trunks. Copper mesh works well in the garden as well, and tends to be easier to work with than the more rigid strips. 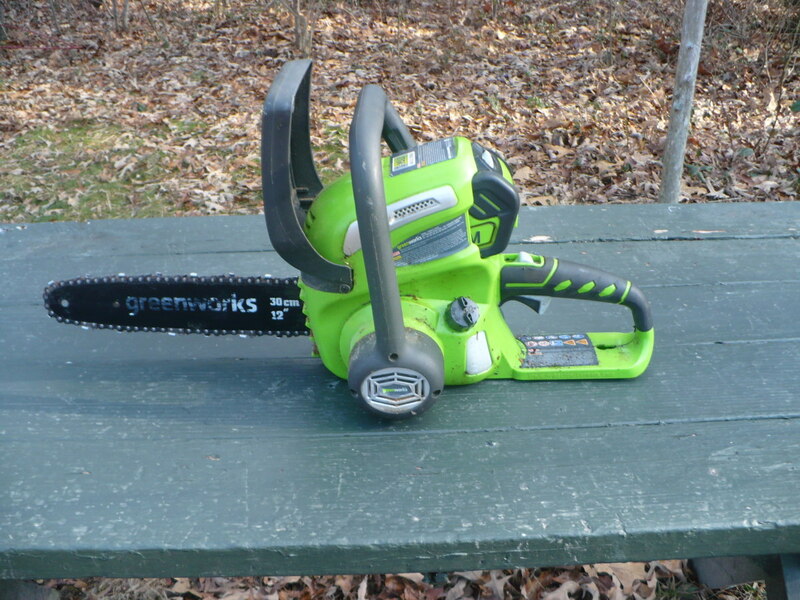 It can be cut to any desired length and used as a “fence” to keep pests out. Copper rings, copper slug collars – for the base of the plant, not the slug – and copper planter and pot feet are also commonly available. Hi poetryman. Yes, slugs hate the stuff, so a little copper goes a long way. I had never heard that copper could repel slugs. Since too much salt could be harmful for a garden this copper seems a good thing. Hi Dream On and thank you! Some tips for the next growing season :-) Slugs are so gross. Great tips especially those that keep those nasty slugs away.Very interesting. Hi starstream, you are most welcome. Slugs especially are so destructive, and copper really works. Very interesting and informative article. You are teaching us a few new gardening techniques to keep more of our produce for ourselves. Thanks! 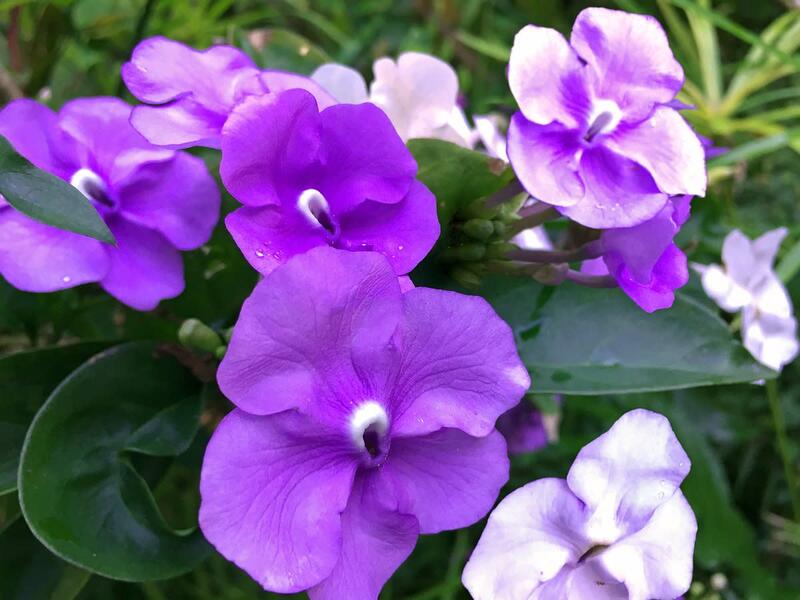 Hello pagesvoice, Will Starr, billybuc and other gardeners...welcome! xstatic...love the pun. That unwound brillo pad is exactly what you want to keep the slimy critters out of your veggies. Lettuce is a favorite snack food for them. Please let me know if the copper works! 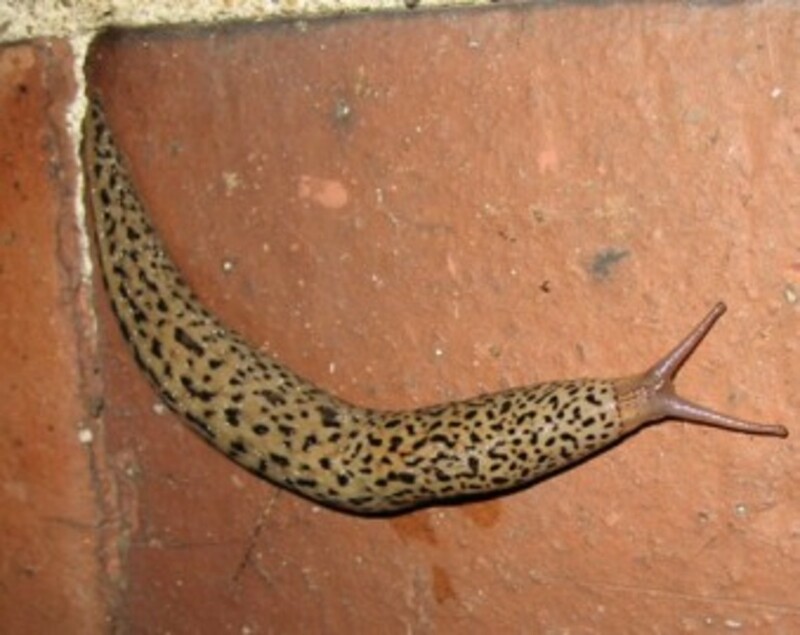 And Danette, though I have never personally seen a slug "hop", they apparently can get their front end over and then pull the back end up and over without touching the strip...not good when we gardeners are outsmarted by slugs! Hello mckbirdbks...so glad to meet a fellow gardener! Great info here, I found it very interesting. I had to chuckle, though, at the image of a slug "hopping" over the copper strip. Seriously, though, around where I live and across the river in St. Louis, copper has been getting stolen right and left. Thieves rip out pipes from new home construction sites and air conditioners. I'm sure they aren't using all that in their gardens, LOL! Voted up, interesting, useful and I'm going to google + it. I too was ignorant of the use of copper in gardens, and am glad you had the "brass" to tell us all about it. I saw some of those strips (like an unwound Brillo pad) on the garden aisle the other day and thought "oh sure," but am on my way back to get some now to save what is left of my lettuce! Great information! We are constantly trying to rid our garden of slugs. Now I have a solution! Voted up, useful and interesting. Okay, I'll admit it...I have been an avid gardener my entire adult life and I never heard of the attributes of copper. Honestly...I'm not kidding you. Here in New York I can't ever recall seeing copper strips for sale, but then again, I was never looking for them. On a side note and as a frequent visitor to Ontario...Kingston in particular...I have always marveled at how plush and beautiful the gardens are there. As a gardener I find this very useful. Thanks.